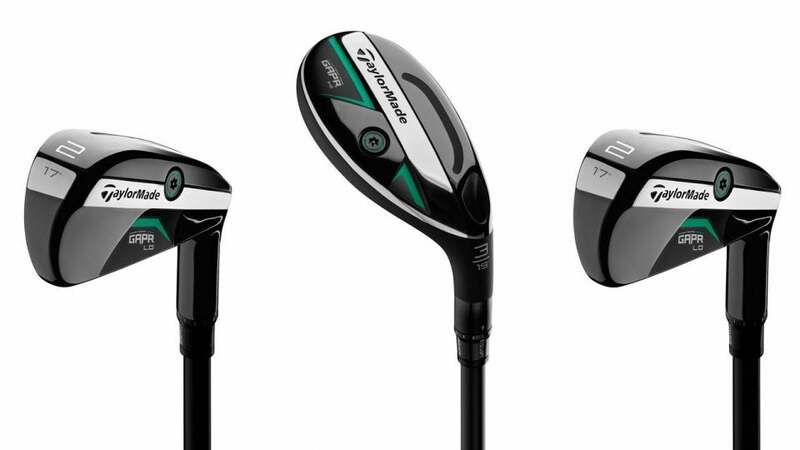 The three new TaylorMade GAPR clubs. 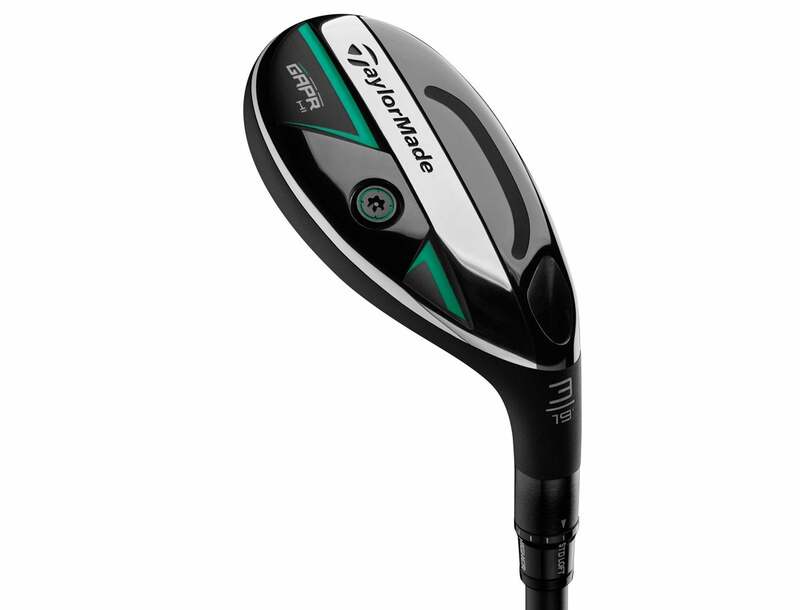 According to TaylorMade's Tomo Bystedt, Senior Director Product Creation, Metalwoods, the goal when designing the new GAPR line ($250 each) was to attack the part of the bag between the longest playable iron and shortest fairway wood, and fill that gap for a wide variety of players. "We looked at it from a fitting standpoint, trying to deliver a product with a different type of performance that fills a need," said Bystedt. "Identifying the gap is the first of several steps to finding which model and loft will solve the problem." Bystedt also says the GAPR clubs differ from many driving irons or hybrids in that they're not one offs that aren't designed to work ideally with the rest of the set. Instead the GAPR line is aimed at covering the widest range of players possible and are made to work perfectly together and with the remainder of your bag. 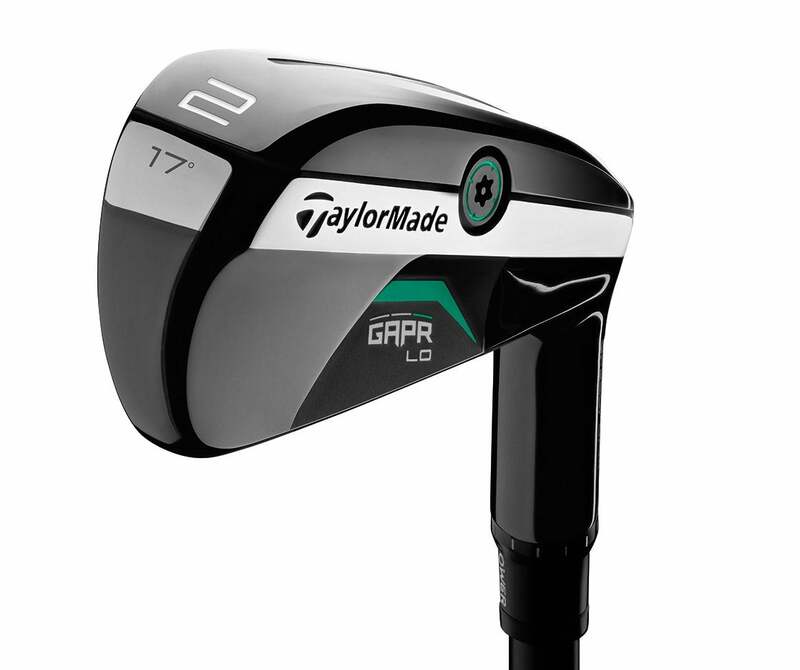 The new TaylorMade GAPR LO. One of the keys to the GAPR family is the fact that there are three different models, GAPR LO, GAPR MID, and GAPR HI. Each model in the family is specifically designed to provide a different trajectory but also feature slightly different profiles and CG locations. The LO is the most compact model and features a low and forward CG location to promote a low-mid trajectory. The profile is the most iron-like and offers the highest degree of workability of the group and is most likely to appeal to faster swingers. 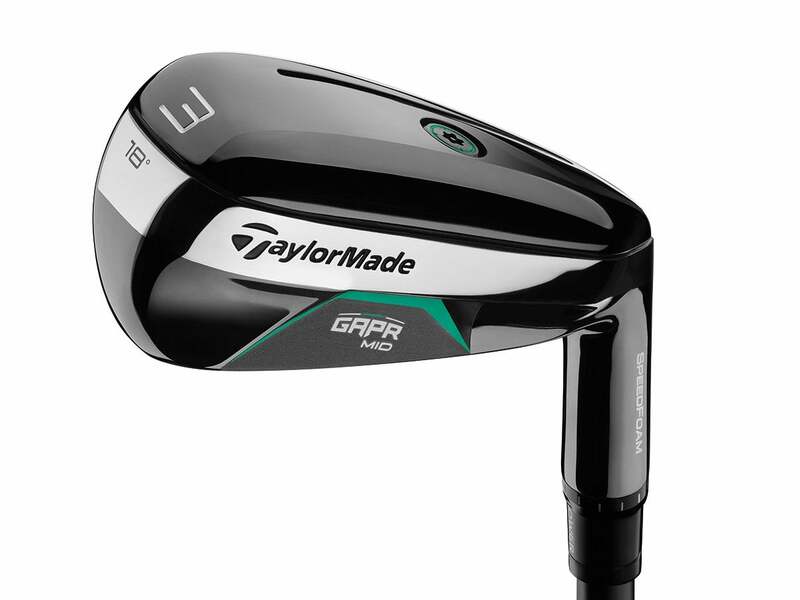 The new TaylorMade GAPR MID. The GAPR MID is most likely the family member that will appeal to the widest variety of players as it features a CG that's very low and forward, producing a mid-high flight that can work for any number of people. The sole of the MID is also medium wide for more playability and less dig than the LO model, while the clubface shape is fairly iron-like. The GAPR HI is the largest of the three models and the one that most closely resembles a true Rescue club. A CG location that's very low and deep in the clubhead promotes more forgiveness and the highest trajectory of the new line for long distance and a slightly steeper angle of descent into the target. The new TaylorMade GAPR HI.